It's a riotous, galloping ride as this comic mastermind conjures 20 characters in a mind-blowing one-man show. Fasten your seat belts, stow your tray table, you're ready for takeoff. This summer the Show Queen is your good time girl. "Wilson is ahead of his time" Out of the Pan 3CR. "He delivers & his commitment is staggering" Theatre Notes. 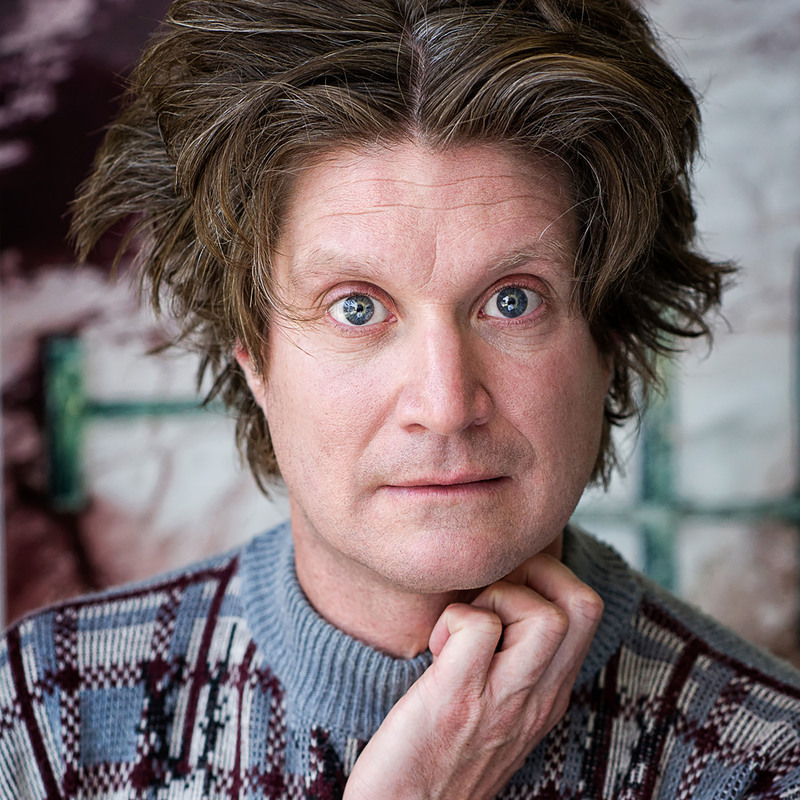 Mark J Wilson is an established performance artist. He appears in the Australian cult classic film Welcome to Woop Woop, has toured nationally with the Melbourne Theatre Company, and holds various film television and theatre credits. Of note, a semi-regular character on television classic Blue Heelers. Wilson holds a Bachelor of Arts degree in Internet Communication from Curtin University and a Graduate Diploma of Communication from RMIT. He is currently completing a Master Degree in Arts Management at The University of Melbourne. As part of these studies, he is undertaking a minor thesis project on performance art, space, disability and privilege.